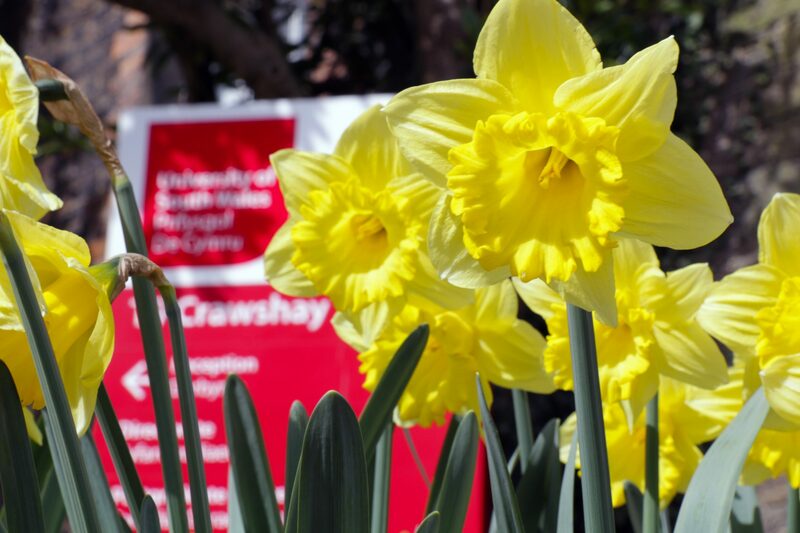 The University of South Wales is one the largest universities in the UK and the largest in Wales, offering our students excellent opportunities and bright prospects. 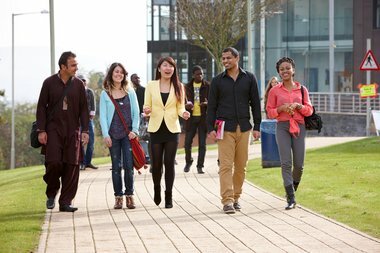 A course at the University of South Wales is more than just a degree. Inside and outside the classroom, we want to help you achieve your potential both professionally and personally. Employability is at the heart of everything we do and we’re committed to getting our students the jobs they want. Our teaching is informed by what happens in the real world and our courses are designed to develop new skills that are essential for the workplace. All this is strengthened by our employability schemes, business start-up support and opportunities to get actual experience, often as part of your course. It’s an approach that works – 95% of our graduates are in employment or further study within six months of graduation. You can find our graduates all over the world, building strong careers and making a difference in their chosen field. Delivering these kinds of opportunities requires the very best facilities and support, so we’ve invested millions of pounds to provide them. We are a leader in using simulation for our teaching and our students learn about their profession in environments that recreate the workplace, using the same equipment they will find in industry. This approach ensures that they are ready for the workplace and have the confidence to succeed. Our size means we can offer an exceptional range of subjects and courses – from Foundation Degree to PhD. It also means that our links with industry and business are hard to beat. We work with world leaders such as Microsoft, British Airways and the BBC to inform our courses and offer work experience. 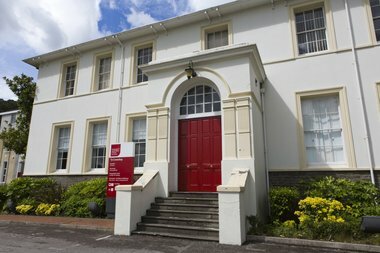 We have campuses throughout South Wales, in Cardiff, Newport and Pontypridd. Our unique locations mean you can enjoy everything the region has to offer – city life and culture, stunning beaches and breathtaking countryside. If you’ve never been to South Wales, you’re in for a treat. Wales is a land of extraordinary beauty and world leading culture, music and sport. With its stunning mountains for walking and mountain biking and one of the world’s most spectacular coastlines with a strong reputation for surfing and water sports, Wales is a great place to be a student!